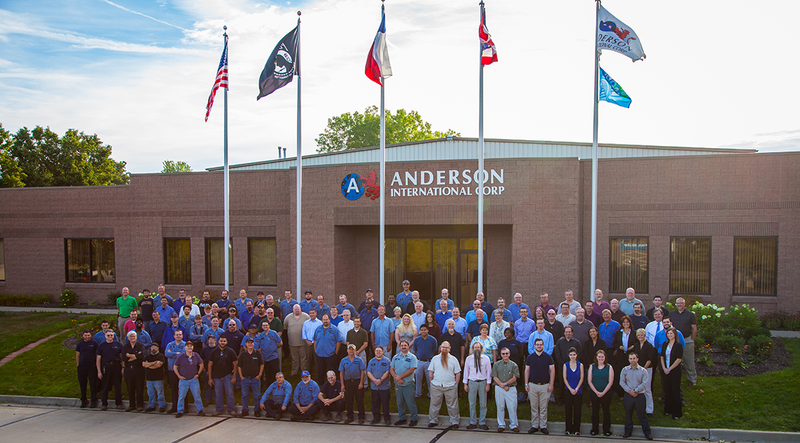 Anderson International’s tremendous success can be directly tied to our amazing staff and their commitment to being a team. We hire the best candidates and continually train, educate, and empower them to make the best decisions. We believe investing in our people is one of the best investments the company can make. As a result, we have a great deal of loyalty amongst our staff, and ultimately, that translates into a benefit for our customers. To be in business for over a century speaks volumes to our reputation and knowledge. The experience of our combined staff equates to over 700 years of working in the industry. Companywide, half of our staff has been with us longer than five years and more than 25% have been with us longer than 10 years. With a focus based on the company values of honesty and integrity, Anderson International is determined to have happy clients. We realize that when customers hire us, they are putting faith in us to maximize their investment and profitability. With that focus, we are always looking to understand our customers’ needs. We are experts at exploring possibilities for specific projects while working within tailored budgets and timelines. We pride ourselves on our value engineering and ability to help customers maintain low costs of operation in their mechanical plants. Anderson International believes in “lean management,” meaning we keep our focus on the end goal of achieving the best possible results in the most efficient way possible in order to continuously drive new improvements. This management system keeps our company and our company resources solely focused on one thing: our customers. 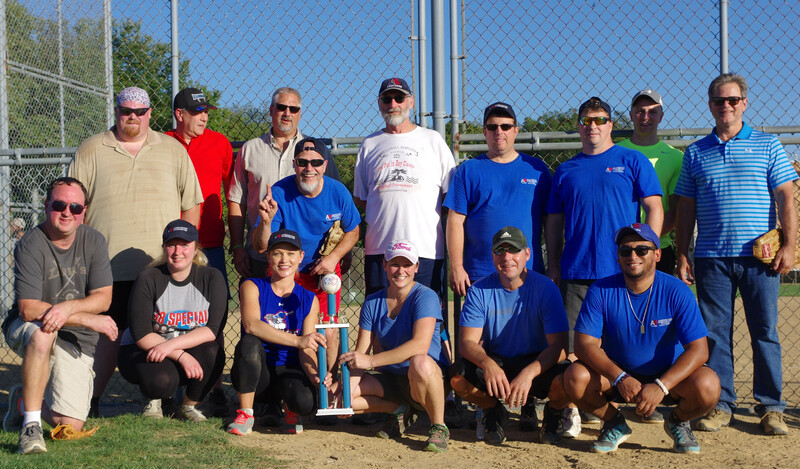 Anderson International believes strong companies play a role in strong communities, and as a result, we are continually giving back to our local community. We host Manufacturing Day tours, participate in mock interviews to prepare students for the real world, and sponsor manufacturing summer camps for middle school students. Our employees speak nationally at various industry events and universities about our innovative process technologies. We also support our armed forces and veterans programs, such as Wounded Warriors. ©2019 Anderson International Corp, all rights reserved.